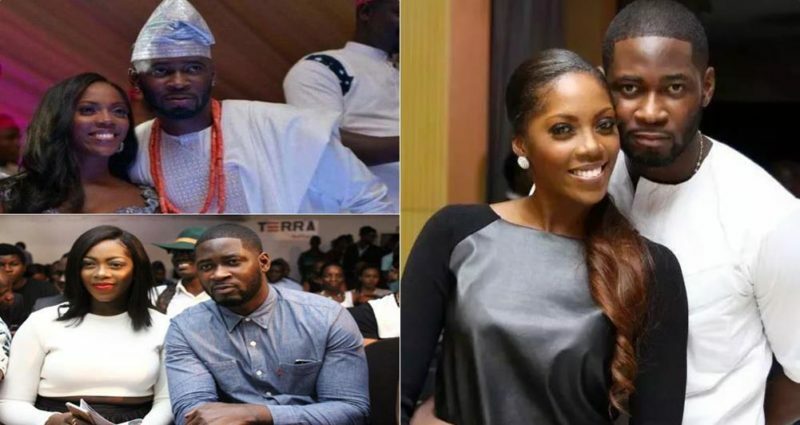 Mavin first lady Tiwa Savage has disclose how she overcame the fidelity accusation by her husband which rocked her marriage in 2016. Recently the couple has rekindled their love again as her husband don’t means any opportunity to praise her on social media. They where seen attending church together along with their son Jamil.